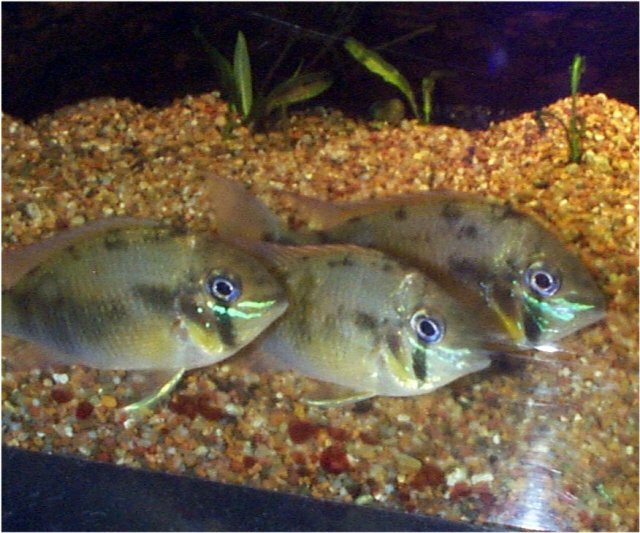 Habitat: Slow moving, wide parts of clear rivers. Diet in the Wild: Live; insect larvae, crustaceans, Tubifex, flakes, pellets. or death of one. 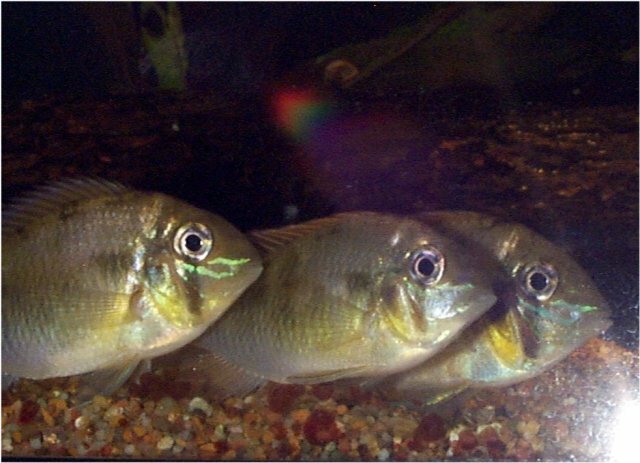 The cupid cichlid is an unpredictable fish.